Photo Gallery: Marvel Studios' BLACK PANTHER Black-Carpet Fan Event! Marvel Studios continues to market Black Panther. 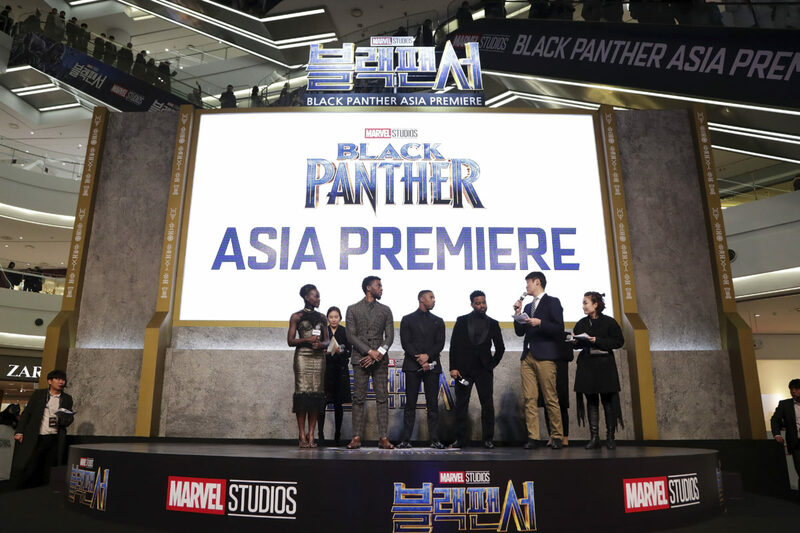 The most recent event was a black-carpet event in Seoul, South Korea. Here are photos from this special event.